Ragazzi qui siamo di fronte all’ammiraglia di casa Harley Davidson, un gioiello per il Grand Touring in pieno stile americano, la CVO 2019. 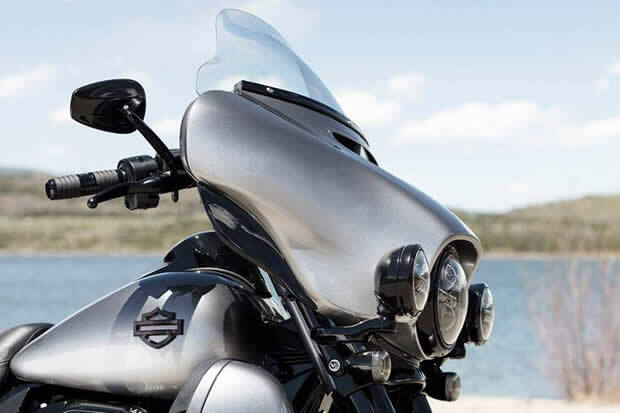 La ammiriamo in tutta la sua imponenza, in questa colorazione metallo veramente affascinante, comodità massima e tecnologia avanzata per un viaggio ad alto livello, ma lo stile Harley sempre ben presente e visibile. Motore MILWAUKEE-EIGHT® 117 TWIN-COOLED una potenza assoluta al top, coppia 166 nm, e un peso di 411 kg che non si sente per niente in movimento. English version: Here we are in front of the Harley Davidson flagship, a jewel for the Grand Touring in full American style, the CVO 2019. 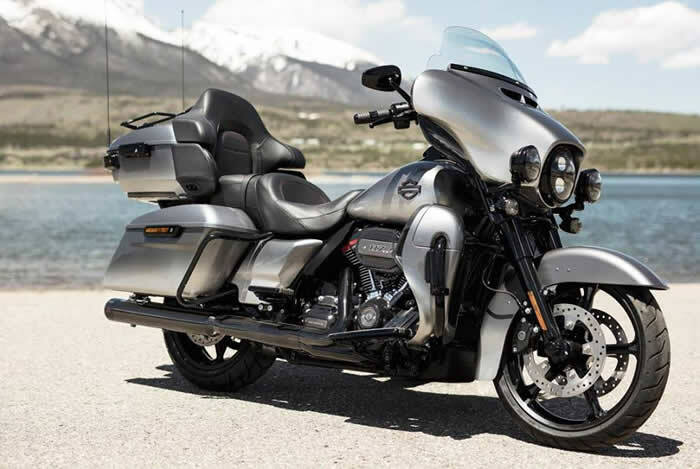 We admire it in all its grandeur, in this truly fascinating metal color, maximum comfort and advanced technology for a high-level journey, but the Harley style is always present and visible. 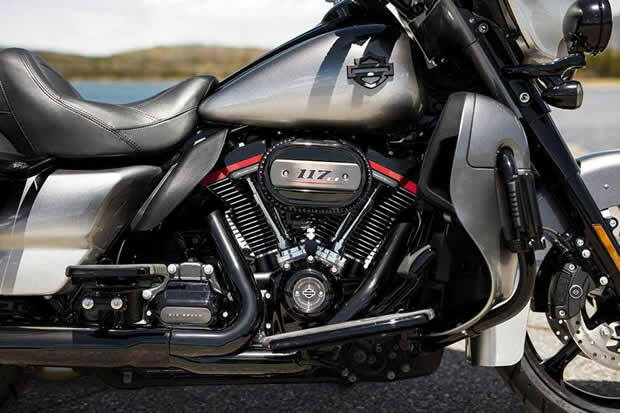 MILWAUKEE-EIGHT® 117 TWIN-COOLED engine an absolute power at the top, 166 nm torque, and a weight of 411 kg that does not feel at all in motion. 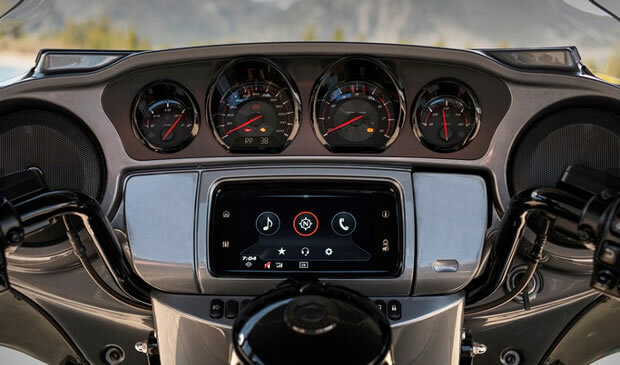 Navigation system and instrumentation really level with touch tab as you see from the picture below, alternative coloring two-tone gray and red or black and burgundy. 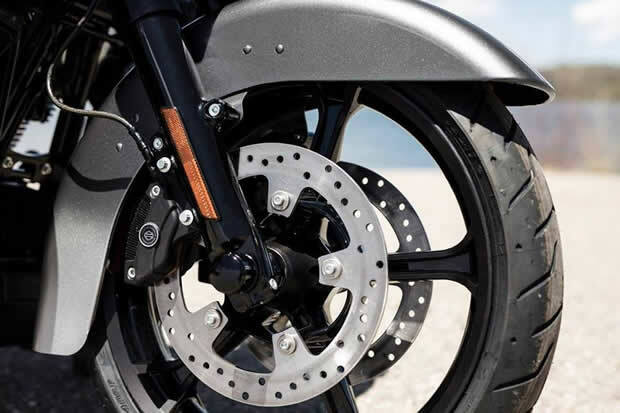 There is not much to say and enunciate details, it is a bike for the lucky few who will live the Harley experience at the highest levels.